Stomach growling? Come and enjoy lunch at our Hungry Hut or have a delicious dinner and a few drinks, while being entertained at the Serengeti Theatre. 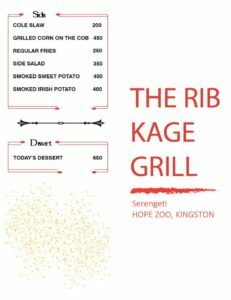 We host the renowned Rib Kage Grill, complimented by our signature Serengeti drinks. 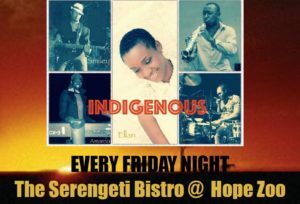 On Friday nights be entertained in our Serengeti Theatre with our resident band Indigenous. 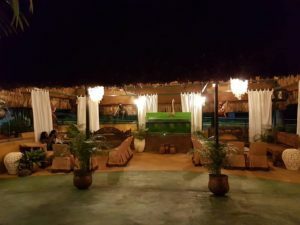 You can book our exclusive VIP lounge for the evening with private service. 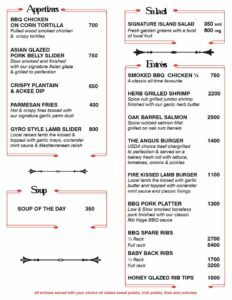 The Serengeti Bistro is open Thursday to Saturday from 6pm. Visit our facebook page The Serengeti at Hope Zoo for scheduled entertainment.